Perfect for lovers of the outdoors and doing things your own way in your own time. Camping and Caravan holidays are perfect for lovers of the outdoors and doing things your own way in your own time. 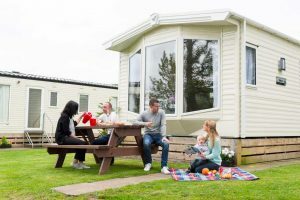 There are many camping and caravan parks in the central belt area with superb facilities, shops, entertainment and cafes.